There's nothing I love more than hanging out with my BEST FRIENDS!! The past 2 weeks the kids have been out of school for Spring Break so we've tried to make the most of our extra time together. We came up with a list of our favorite activities and tried to check things off our list everyday. We did everything from going to the trampoline park, playing mini golf and of course getting ice cream! We even got a mini vacation to Palm Springs........but more on that later. 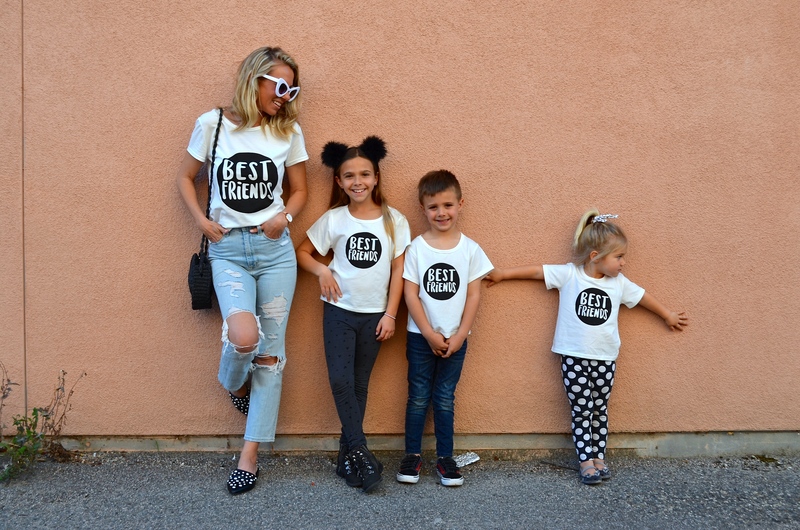 How cute are these BEST FRIENDS tees from the Tribes Shop!! 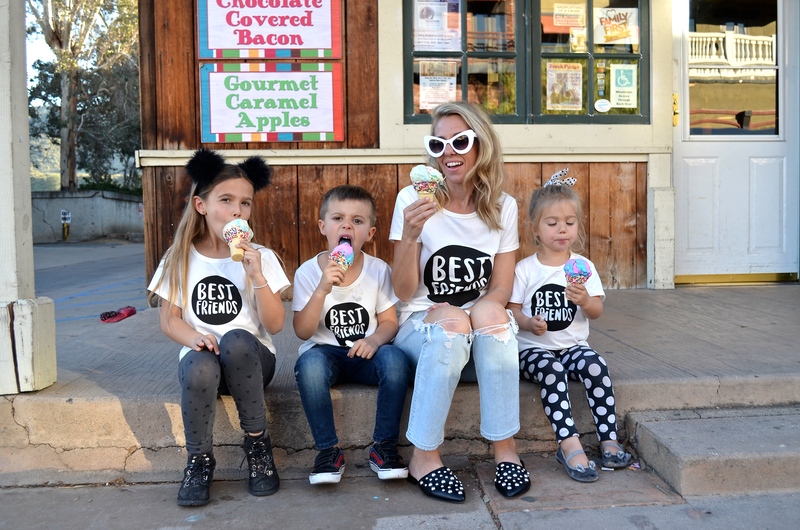 I love matching with the kiddos and this shop has the best matching tees! They carry everything from mommy and me dresses to couples matching tops and even cute accessories. I love their affordable pricing and everything comes with FREE shipping! Check out some of their great looks HERE. Not only do I love the Tribes Shop cute tees but I love everything they stand for! They have teamed up with Children.org to help children living in poverty. A portion of every tee shirt sold goes to help a child eat and go to school. How cool is that!! A company that not only makes cute tees but also gives back to the community! 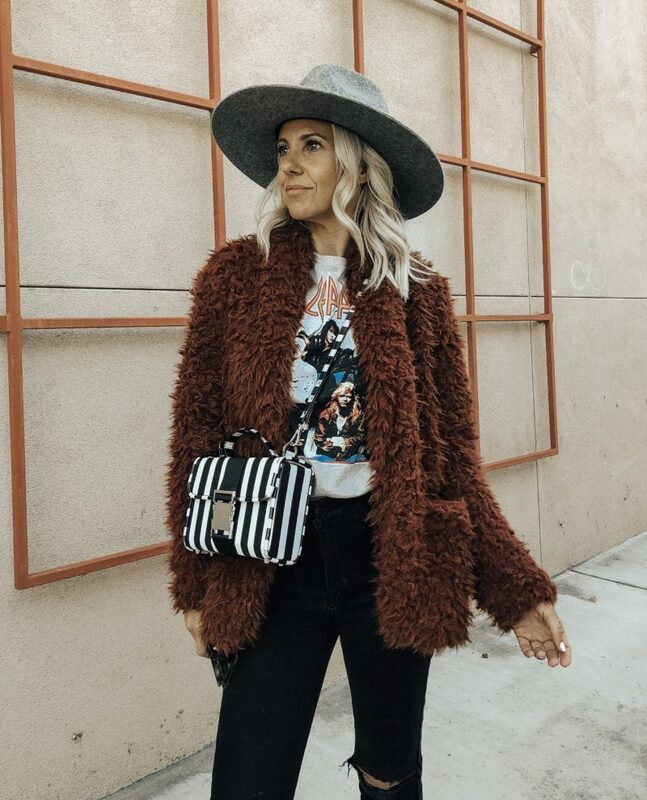 The Tribes Shop is also giving 15% off your purchase by using the code jaclyndeleonstyle15. Now there's no excuse for not picking up some cute matching looks for your crew! Hope you had an AMAZING Spring Break too! Go find the perfect outfit for your tribe and let's build a better world together! !